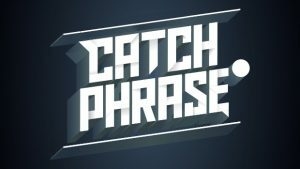 This week… Catch Phrase Night! When we play Catch Phrase on the big screen, things get a little bit crazy! 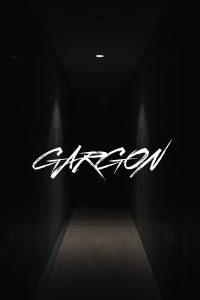 Square off against others to win some tasty prizes! 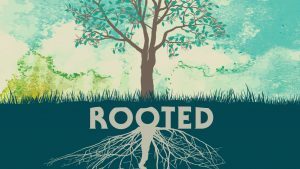 This will be our last part in our faith series about being rooted in Jesus! 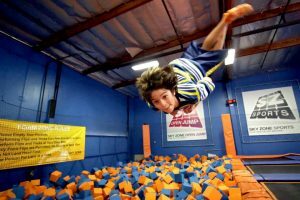 With a rock-climbing wall, jousting, dodge-ball court, slack line, basketball hoops and volleyball court, SKYZONE is the place to have ridiculous amounts of fun together as a youth group! Commandment by loving God, others, and ourselves.